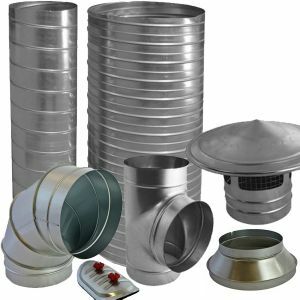 We offer a wide range of flexible hoses to suit many applications. 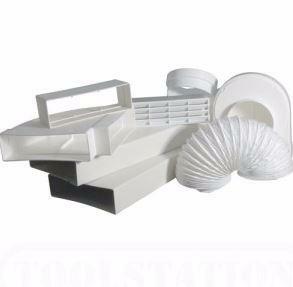 For Air Conditioning & Ventilation we recommend our ST/SA Aluminium Flex, SIF insulated flex or best of both worlds our COMBI flexible hose. 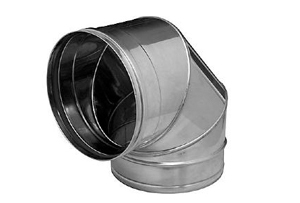 Flexible strong aluminium laminate ducts for various purposes. 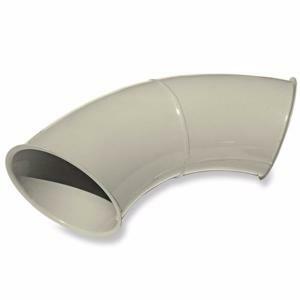 A permanently anti-static and flame retardant polyurethane flexible ducting Hose. 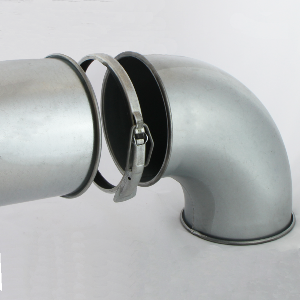 Insulated Flex consists of an aluminium laminate inner duct, thermically insulated with glass wool layer and provided with another glass fibre strengthened outer jacket. 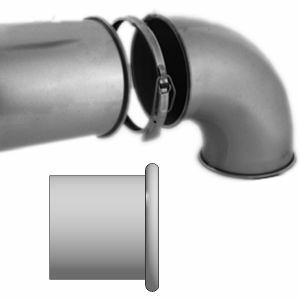 Acoustic Flex is designed to reduce noise in duct systems.